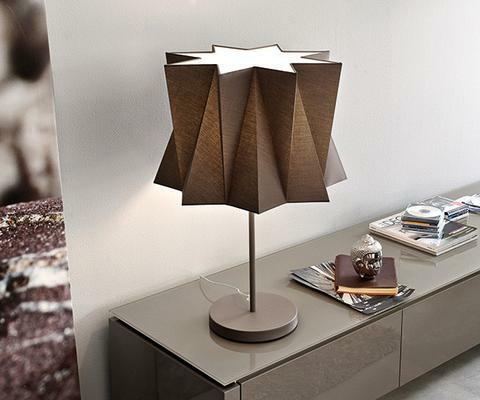 Andromeda is part of a collection of lamps with shades resembling ruff collars: pleats and folds create an attractive and harmonious play of light and shade, with soft touch effect. 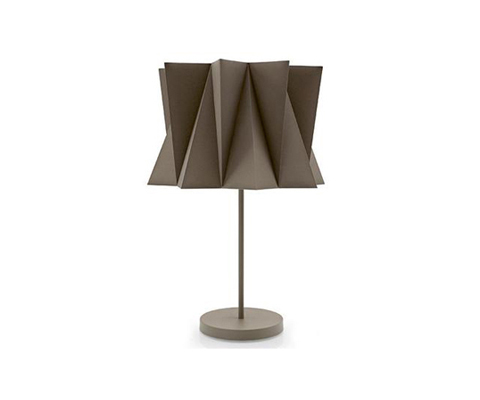 It features a cotton shade diffuser with a PVC lining and a matt-coated metal pedestal base. The features of the products shown are subject to change without notice. Any prices shown on this website are valid only at the Calligaris Studio at Schreiter’s and subject to change without notice. Please contact us directly for more information. Evening hours are available by appointment. Be the first to know about new products, trends, promotions and more.